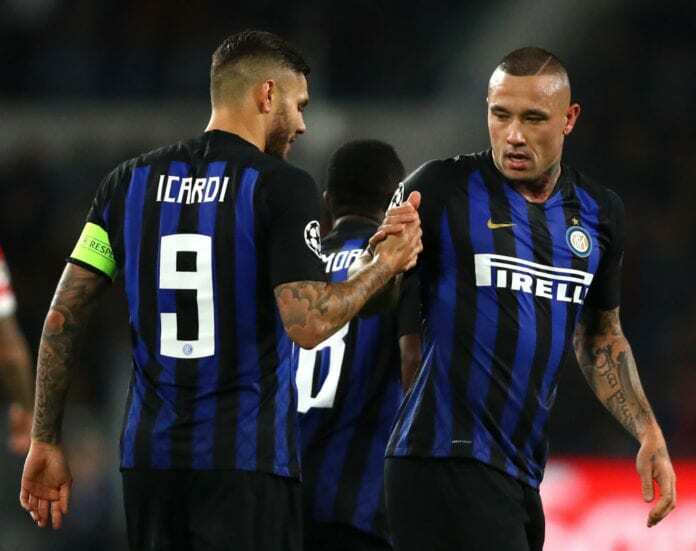 Radja Nainggolan revealed how he warned Mauro Icardi against going on strike at Inter Milan as it wasn’t fair for the entire team to suffer. The Argentine striker lost his captain’s armband in February following months of unsuccessful talks over a contract extension at Inter. 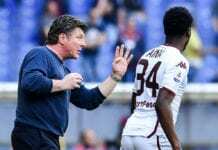 In light of this, Icardi spent seven weeks on the sidelines as the Nerazzurri dropped valuable points in the Serie A and went crashing out of the Europa League. While Icardi returned after the international break, Inter’s Ultras supporters made it very clear on just how unwelcome his presence is at the San Siro nowadays. And now Nainggolan, who’s had his own fair share of troubles this season, has revealed what he told Icardi over his strike. “I told him what I thought, which was that if he had problems that he needed to resolve with someone, the whole group could not be made to pay for it with his absence,” Nainggolan told Corriere dello Sport. The Belgian midfielder added: “Everyone in a team is important, but nobody is indispensable. “Mauro is a great player, but we have another like Lautaro Martinez who did very well when given the chance and is destined for a future at the top of the sport. “Too much has been said. If Icardi had problems with someone, it should’ve been up to him to resolve them and not let those issues damage the rest of the team. Icardi, who’s scored 16 goals in 30 appearances this season, will be hoping to add to his tally in Sunday’s trip to Frosinone in the Serie A. 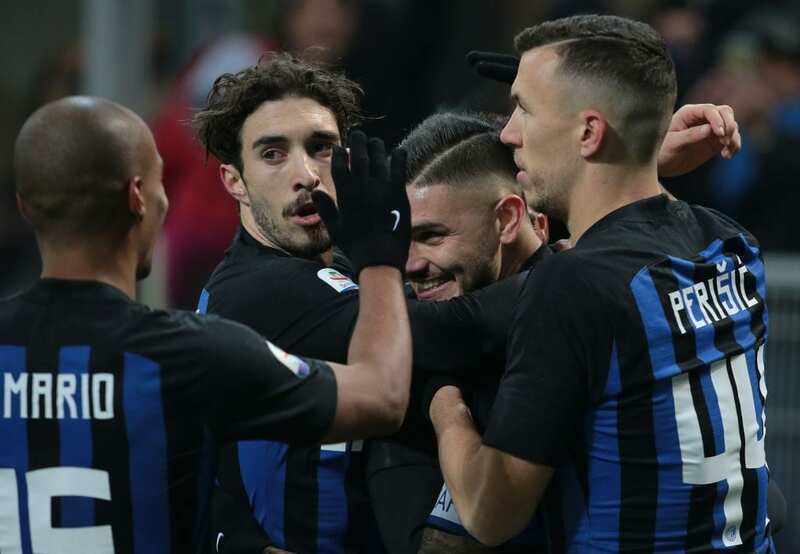 After a 0-0 draw against Atalanta last weekend, Inter sit third in the standings ahead of the final seven games of the season.